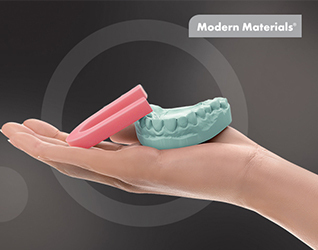 Kulzer provides innovative and reliable products, supporting dental technicians in all application areas, from work preparation and modelling to full dentures. 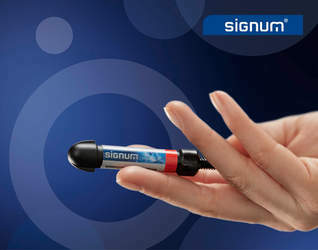 Digital prosthetics has a name. cara from Kulzer. Kulzer combined its long-standing materials expertise with deep knowledge of 3D printing to create dima Print materials. All Kulzer materials are based on decades of research – including those specifically designed for the modern digital workflow. 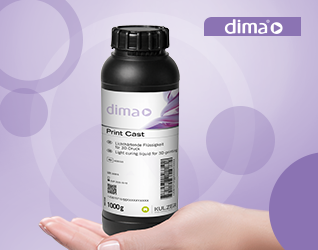 dima Print materials are light-curing monomeric liquids specially optimized for 3D printing and the requirements of dental applications. When used together with cara Print 4.0 and the HiLite Power 3D post-curing unit, you’ll see the benefits of a comprehensive 3D-printing system designed for speed, reliability and value. Setting the standard for over half a century, Modern Material's natural gypsum and wax products present you with quality standards you can depend on.